The next generation of aeration. 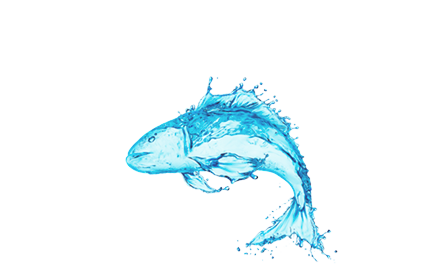 Restore your pond's natural ecosystem and get the most out of every bubble with BioBoost: Blue Planet's new subsurface aeration solution. 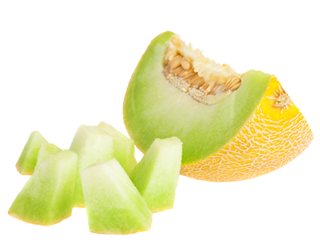 Xela Freshquest Melon farm used Blue Planet Environmental's 'h' unit water filtration product and UV sterilization to eliminate salmonella on their melons and reduce costly recalls. 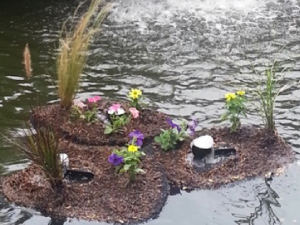 LEGOLAND California used OxyIsland to drastically reduce the amount of chemicals needed in pond maintenance, while adding to the beauty of the existing landscape. 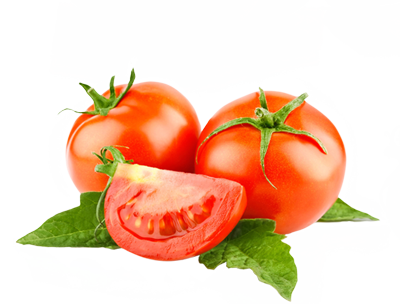 StoneBridge Farm in upstate New York installed Hydrobloom Oxygenators in their greenhouse and saw a 30% increase in yields as well as the best tasting tomatoes in the Saratoga Springs region. 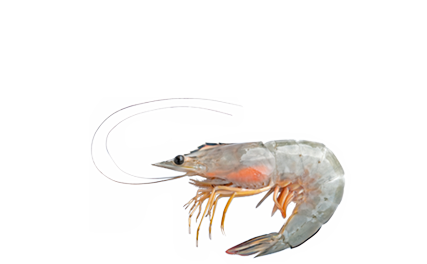 A shrimp farm in Champerico, Guatemala was able to achieve 50% increase in the weight of their shrimp whilst using 1252 kilowatts less energy which resulted in a $1,943 saving per hectare, per harvest by installing 'h' units. 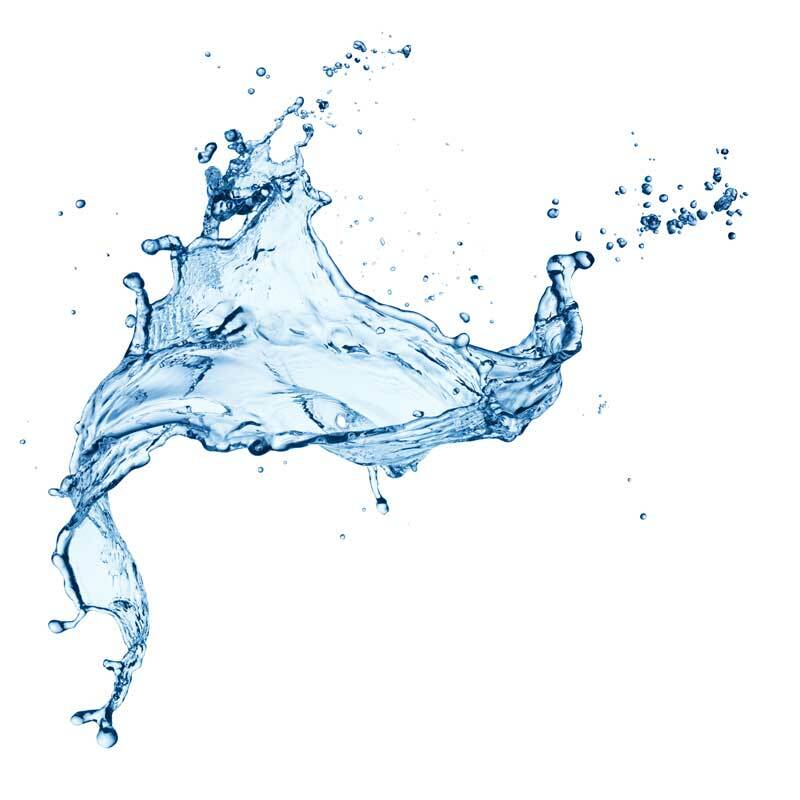 Our patented nano-bubble technology harnesses the natural power of oxygen to achieve near complete saturation of water with dissolved oxygen. 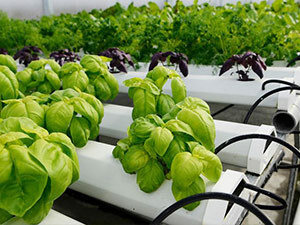 This drastically improves nutrient delivery in hydroponics, healthy bacterial growth, water quality, and growth of aquatic life in aquaculture installations. OxyIsland™ is a floating biofilter that utilizes plants for phytoremediation purposes in conjunction with the Blue Planet Environmental 'h'-unit™. The OxyIsland™ is pleasing on the eye and customizable to match the aesthetics of the surrounding environment. The BioBoost™ dramatically increases the efficiency of conventional aeration, which has not been improved for decades. 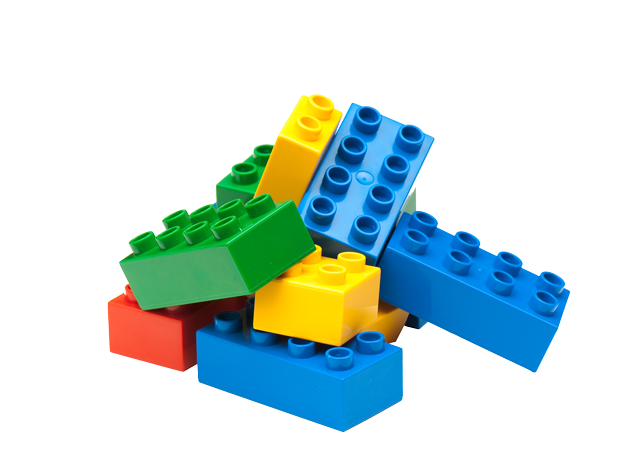 By breaking up and separating bubbles, rise time and oxygen transfer rates are increased. 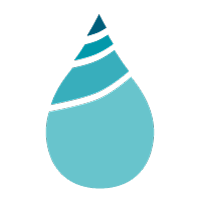 Also, by dramatically increasing the area of the rising water column (by up to 250%), BioBoost brings more deoxygenated water to the surface, increasing de-stratification and off gassing. 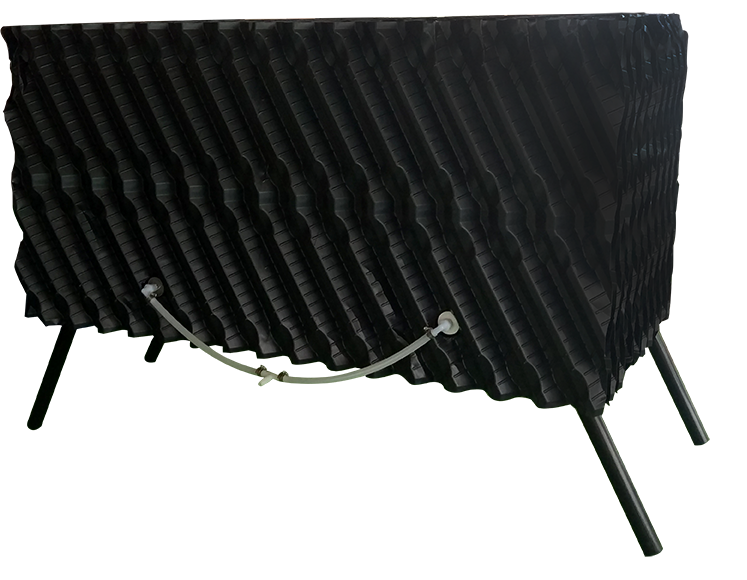 HydroBloom™ is the first hydroponic feed tank aeration system available that uses the power of oxygen-rich, Micro-Nano bubbles to increase plant growth rates.